While most people prefer getting around by car (rental, taxi, or ride-share) Rio de Janeiro is known for having some of the worst traffic jams in the world. Public transit in a large chaotic city may seem daunting, but there are some options that you can choose to avoid wasting hours of your vacation sitting in traffic. I don't recommend trying to take transit buses, as you need to already know where you are going in order to ring for your stop. With train systems, you can check the map and plan your excursion in advance, and feel confident about where to disembark. The following transit systems are clean, reliable and as safe as you can expect to be in a major city. Note: The word CENTRAL refers to Central do Brazil, the mass transit hub where trains, subways, buses and the light rail converge. The word CENTRO refers to the downtown district of the city. RioCard is a prepaid fare card accepted on all of the public transit systems. There is a confusing number of other kinds of transit cards, but the RioCard/Bilhete Único is the one you want. Any of these three cards on the left are the RioCard you should use. Do not buy a MetrôRio card, as it only works on the subway (pictured on the right). You can find self-service terminals at the main Metrô (subway) stations or at the VLT stations. The initial purchase of a card will cost R$ 3 (three reais) in addition to the balance you add for rides. You can pay with cash notes or with a debit/credit card. Once you have your card, you can use these same machines to add more money to your account as needed. To take the Afro Rio Walking Tour, you'll need R$15,40 (fifteen reais and forty centavos; about $4 US dollars): buying the card, 2 subway fares and 1 VLT fare. Beware: If you are buying your card from the machines in the subway stations, make sure you are at the correct machine. Do NOT buy a MetrôRio card! Buy a RioCard! Note: Riders need to have their own cards. Because fare-checkers need to validate every fare, each person has to have one. You cannot opt for 1 group card and pass the card for each member of your group. The Metro can be crowded but it is safe, clean and reliable. 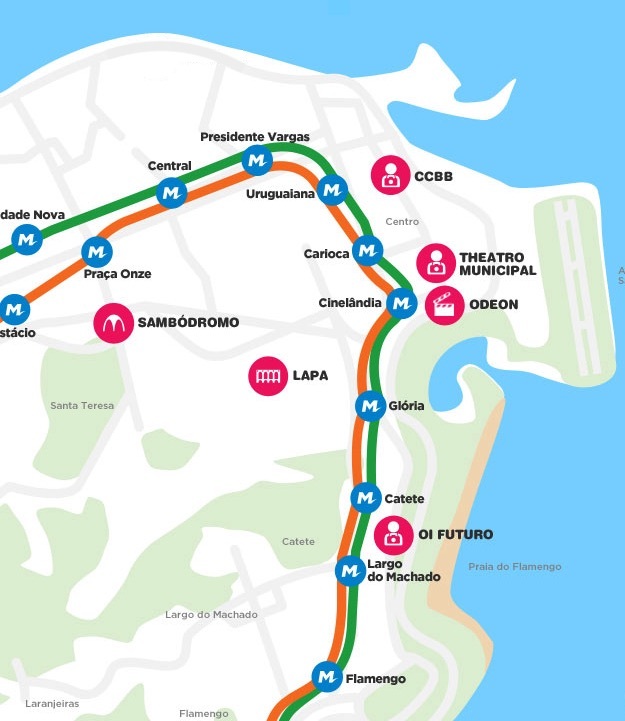 There are two main lines to use: the orange linha 1 that serves the center & south zones and green linha 2 that connects to neighborhoods in the north. In the center zone, these two lines overlap for 10 stations (from Central to Botafogo), where you can switch between them. Don't be confused by linha 4; it's simply an extension of linha 1. Pay attention to the time: There are Women Only cars during peak rush hour. The Women Only cars are pink and well marked. The hours of enforcement are 6:00am-9:00am and 5:00pm-8:00pm on weekdays. 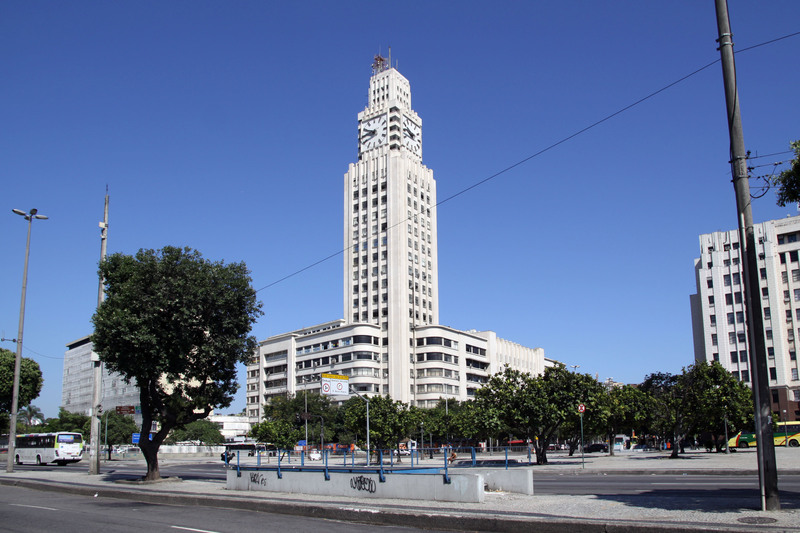 The Central Station boasts the tallest Art Deco clock tower in the world and is a site to see in and of itself. 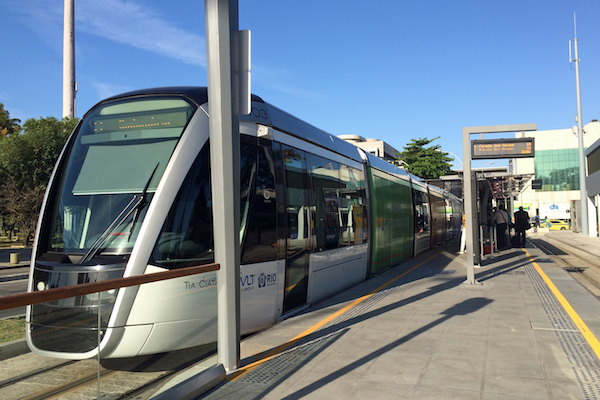 The main station of the SuperVia is located at Central, which you can get to by Metrô or VLT. It connects the center with different further neighborhoods in the north and west zones, known as the suburbs or the periphery, as well as municipalities known as Baixada Fluminense. Be very careful when boarding or exiting these trains as the gap between the train and the platform can be a shocking distance! The contract for new trains failed to consider certain measurements and so the new trains don't fit properly in the stations. Pay attention to the time: There are Women Only cars during peak rush hour.. The Women Only cars are pink and well marked. The hours of enforcement are 6:00am-9:00am and 5:00pm-8:00pm on weekdays. 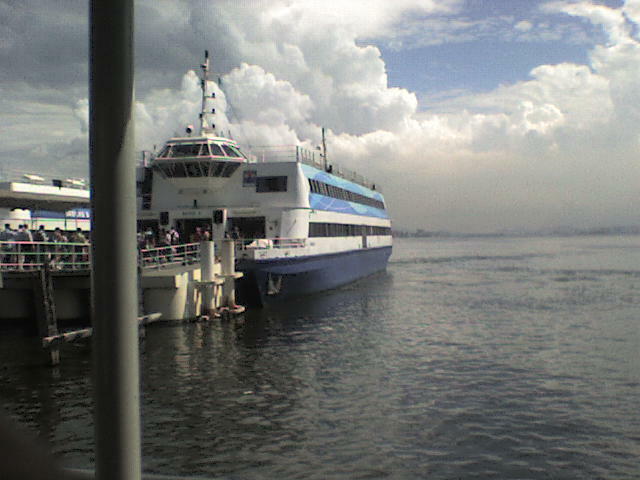 You can even use your RioCard on the ferry boats that leave from Praça XV, with destinations to Niteroí and Paquetá.